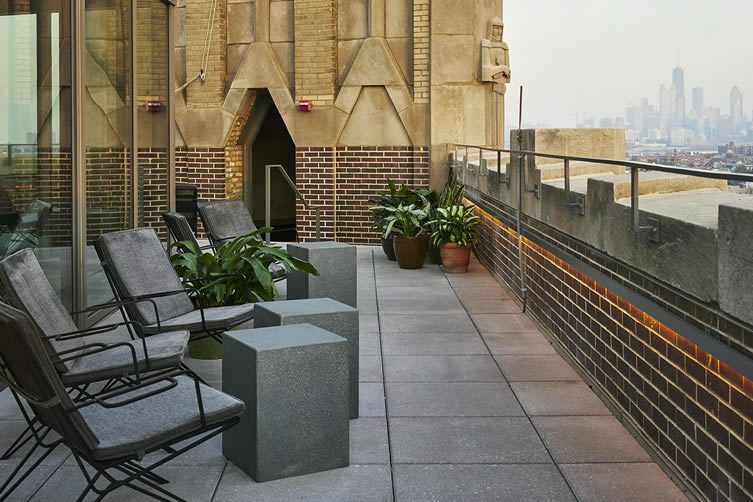 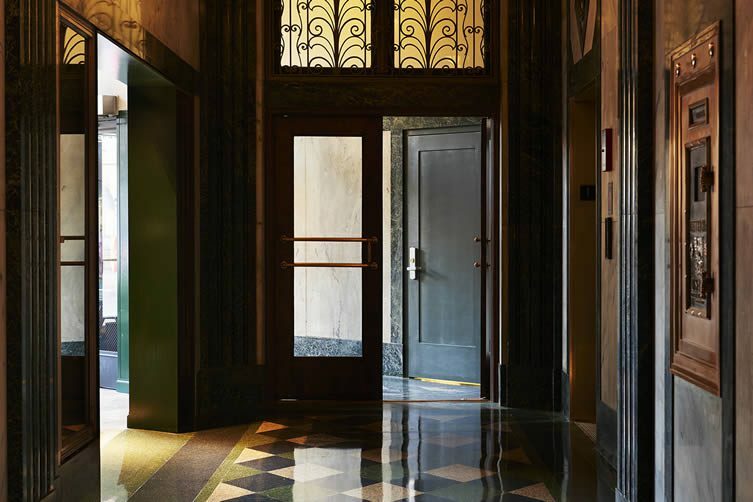 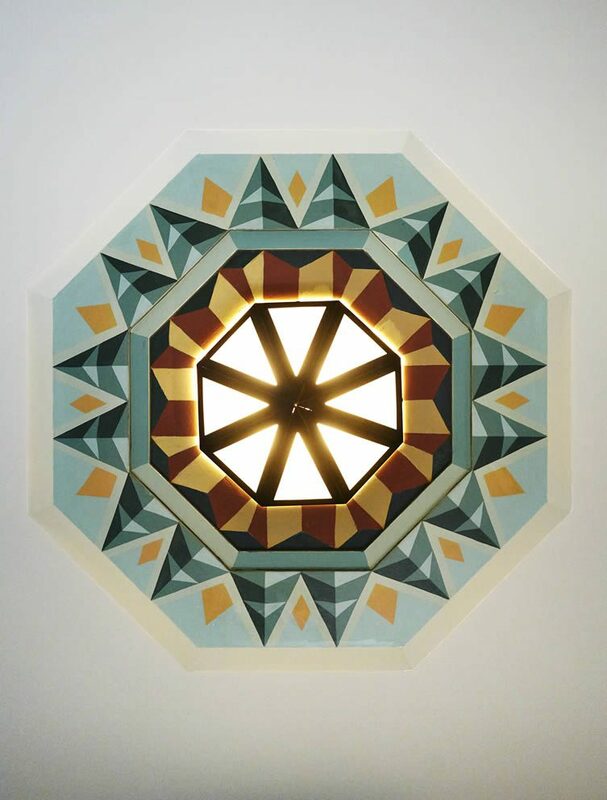 One of the first skyscrapers in Chicago to have been constructed outside its downtown area, 12-storey Art Deco building The Northwest Tower (known locally as the Coyote Building) is now home to swish design-minded Grupo Habita hotel, The Robey. 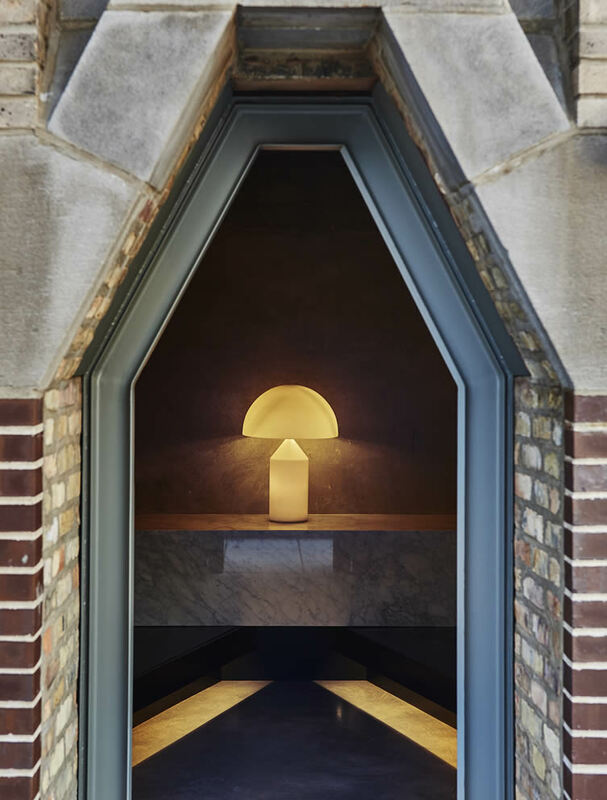 Developed by Convexity Properties, the sophisticated sibling to hip ‘social stay’ spot The Hollander — which is across the road — The Robey sits on the creative intersection of Damen, Milwaukee and North Avenue, and has been given a respectful overhaul by Belgian design duo Nicolas Schuybroek Architects and Marc Merckx Interiors. 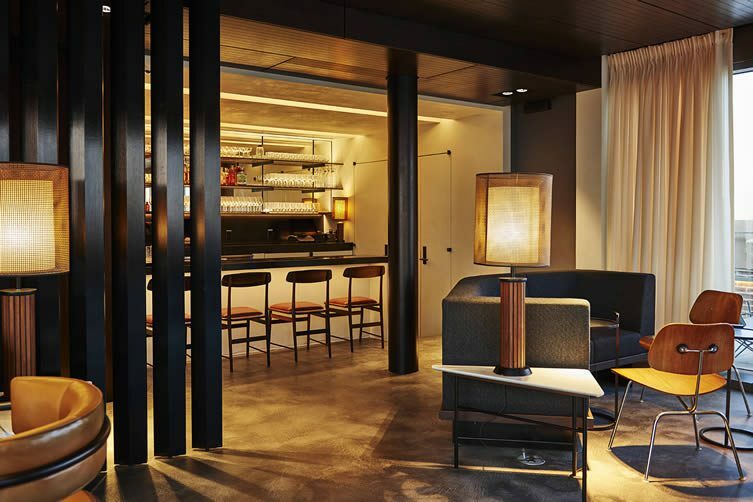 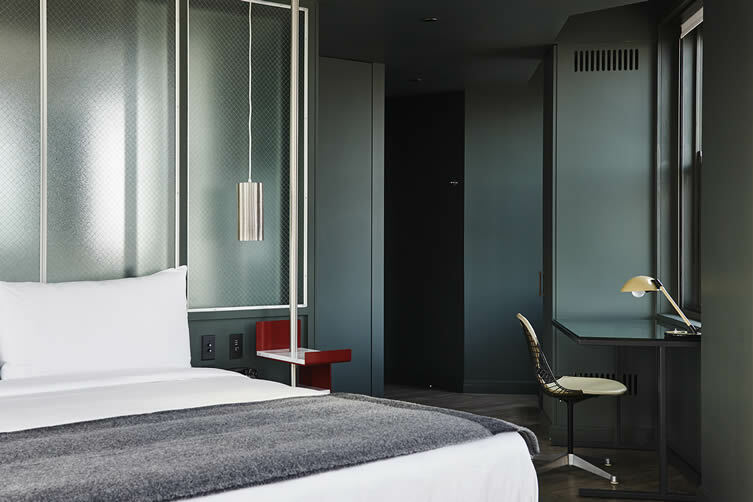 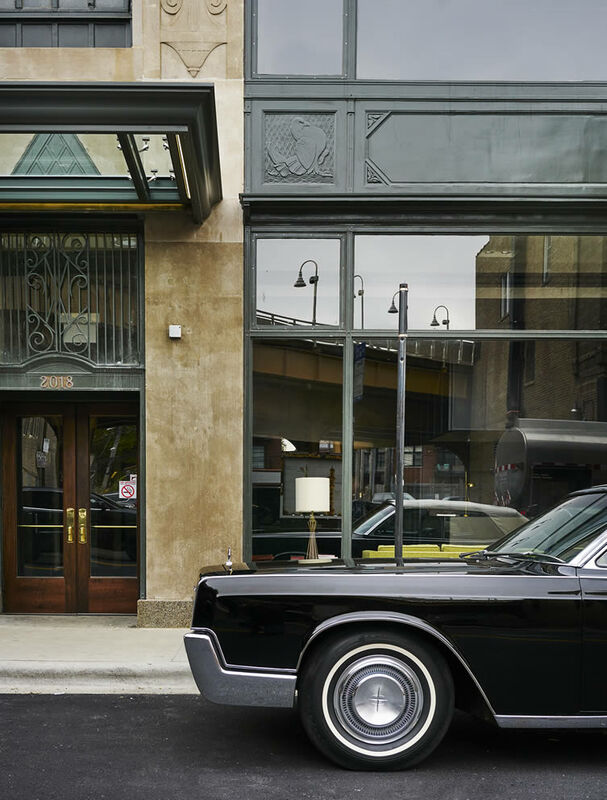 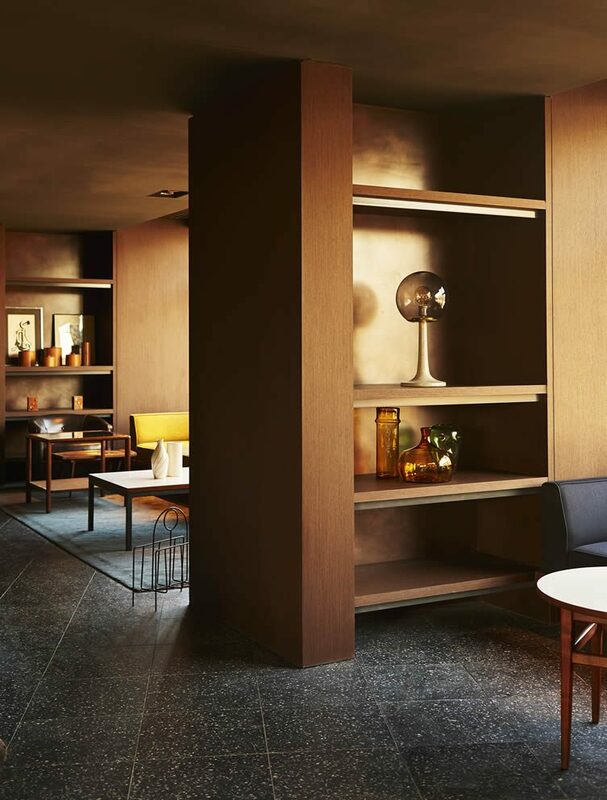 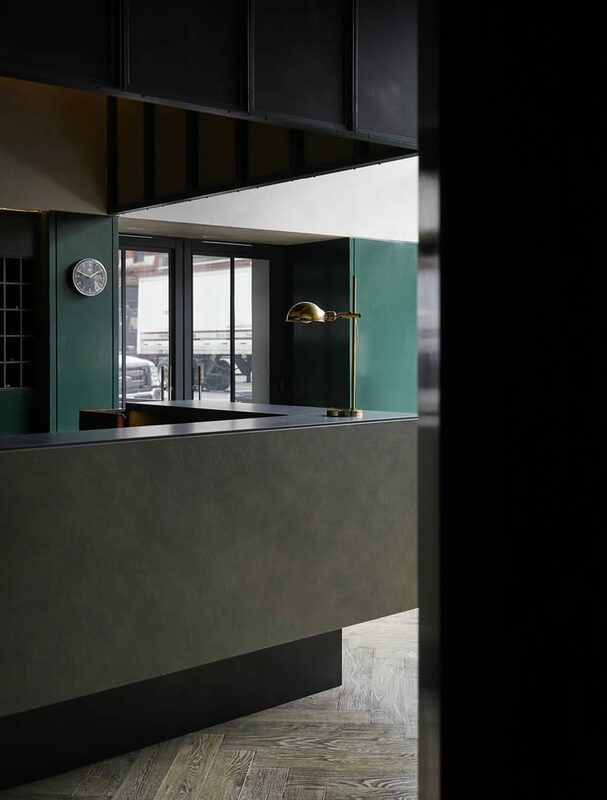 Its 69 guest rooms are kitted out with Le Labo amenities, soft denim bathrobes, and felt slippers; whilst Cafe Robey, helmed by Chef Bradley Stellings, is wowing diners with its French-American fare. 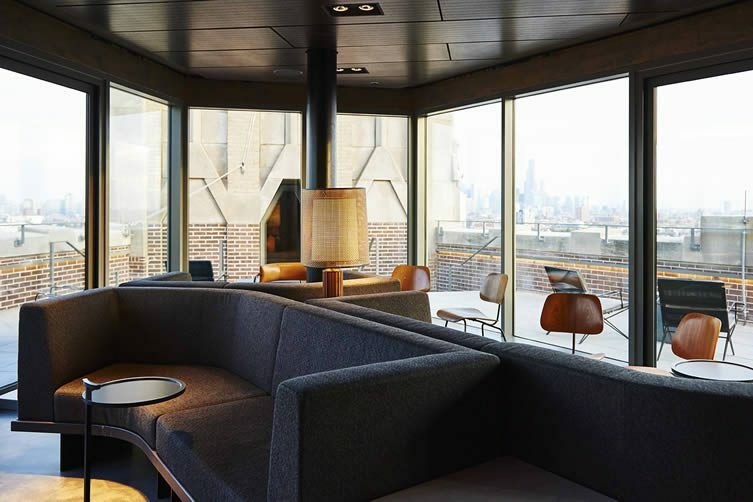 A huge lounge area where visitors and locals alike can hang, and a rooftop pool — which boasts 180-degree views of Chicago’s skyline — is set to open this Spring. 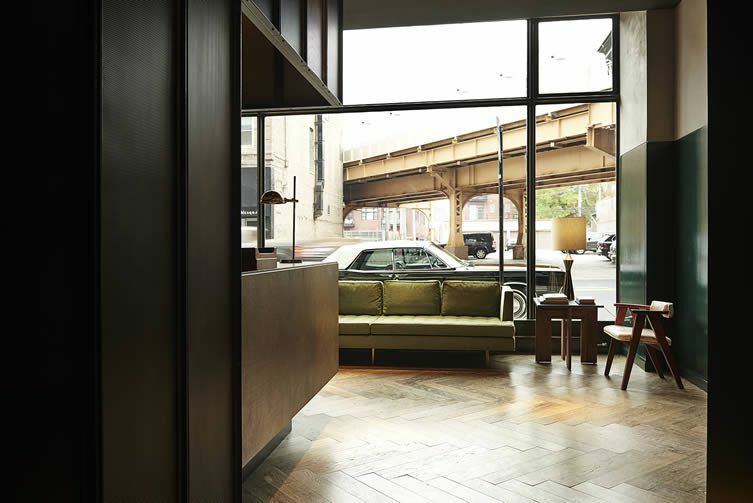 Primely placed in the midst of the city’s original hip ‘hood, Chi-Town’s own version of Manhattan’s High Line — The 606 — is just steps away; stroll its burgeoning elevated train track turned urban park, coming down to dine in some of the Chicago’s most exciting eateries or opt for a liquid lunch in one of its renowned dive bars. 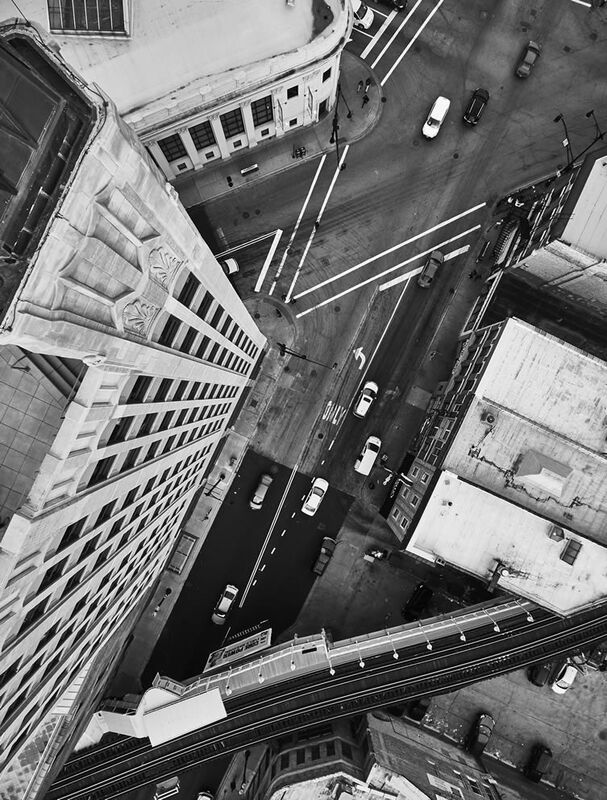 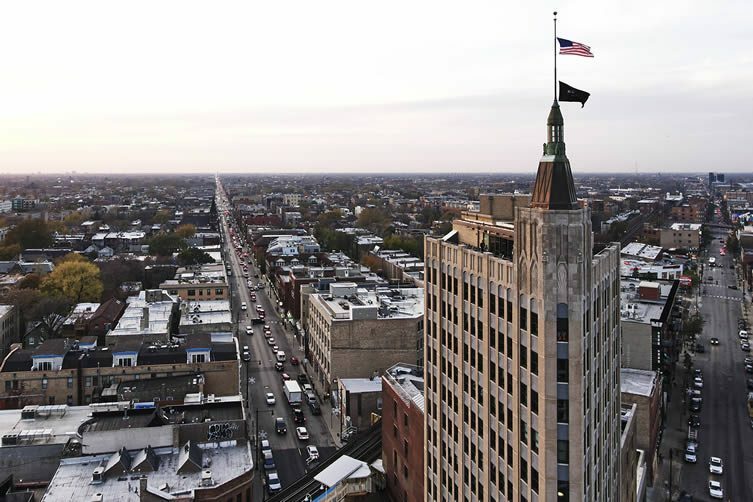 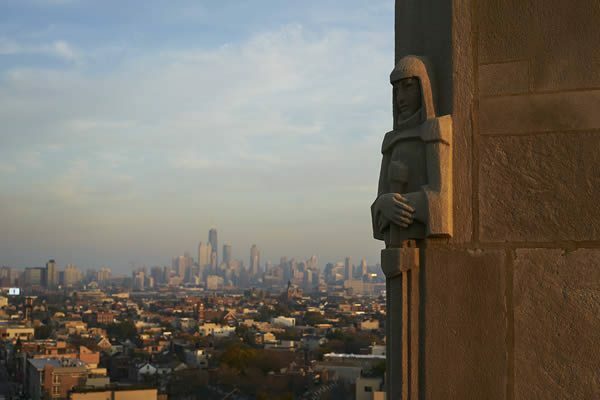 Nightlife, craft breweries, boho shopping, and galleries are also on hand; the buzz of cultural hub Logan Square is just a couple of miles northwest.